Our hosts are mostly international students studying in Lyon for a semester (Erasmus for instance or students from all over the world) studying at Université Lyon 1, Lyon 2, Lyon 3, Sciences Po, CIEF, UCLY (Catholic University). Some interns can also benefit our services while they are doing their internship in Lyon. Each year we also welcome senior citizens in love with our culture and language coming for vacation and learning French at the same time. We can welcome groups staying for a few days in Lyon or a couple of weeks. They are either school groups coming for a few days in Lyon in general with their teacher or groups of students from universities abroad coming to Lyon for a few weeks or month to study French. They can be welcomed 1, 2 or 3 per family. When they are minors, the family will take them to school. Of course, we can also adapt to your personal needs and profile. 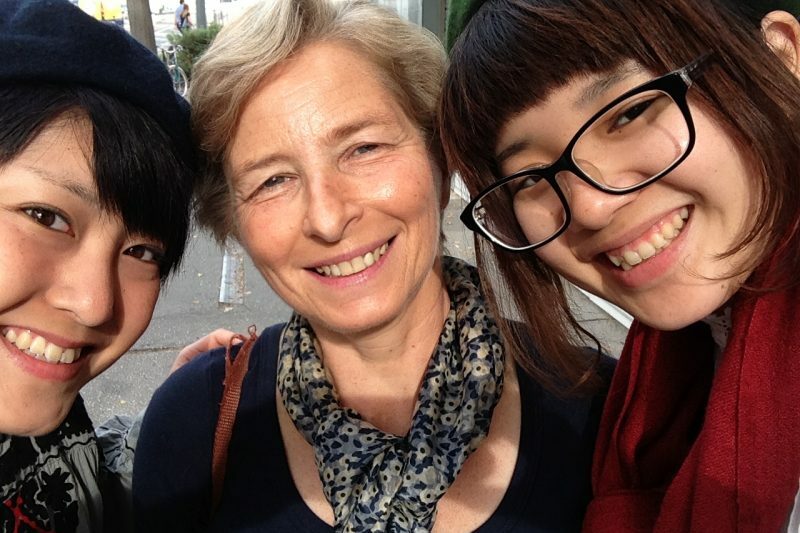 Do not hesitate to contact us if you wish to undertake a homestay in Lyon. If you want to live with one of our families, you will be asked to sign a housing agreement with the family. We will send you a copy prior to your arrival.